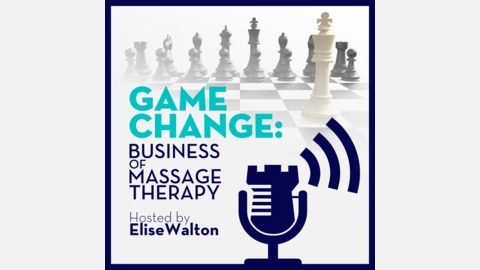 A podcast for the massage therapy and spa industry. This show takes a different spin and is a weekly show that will discuss such topics as setting up a business on a budget, time management and how to grow your business. We will also have interviews from successful entrepreneurs who will share their challenges and successes. The question is - are you ready to game change your business? On today’s show, Elise highlights how to sleep better and live longer, according to Karen Weeks. Elise just happened to find a blog in which Karen discussed the importance of getting enough sleep in order to face the day, improve health, and live longer. If you are having trouble sleeping or if you’re interested in the positive benefits of getting enough sleep, tune in to today’s episode. If you feel that you need further assistance with your business, you may consider hiring a business coach. 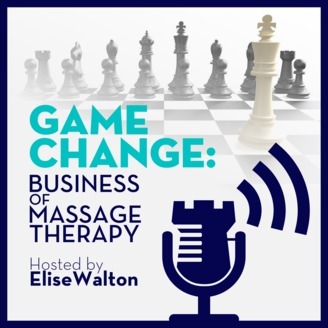 Game Change Business of Massage Therapy offers these services for optimizing your business. Check out our website for amazing resources.